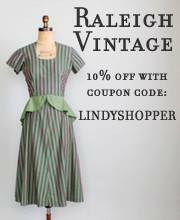 I happened upon eBay seller luckyvintage in a fit of 1920’s shopping, inspired by my weekend at the Jazz Age Lawn Party. 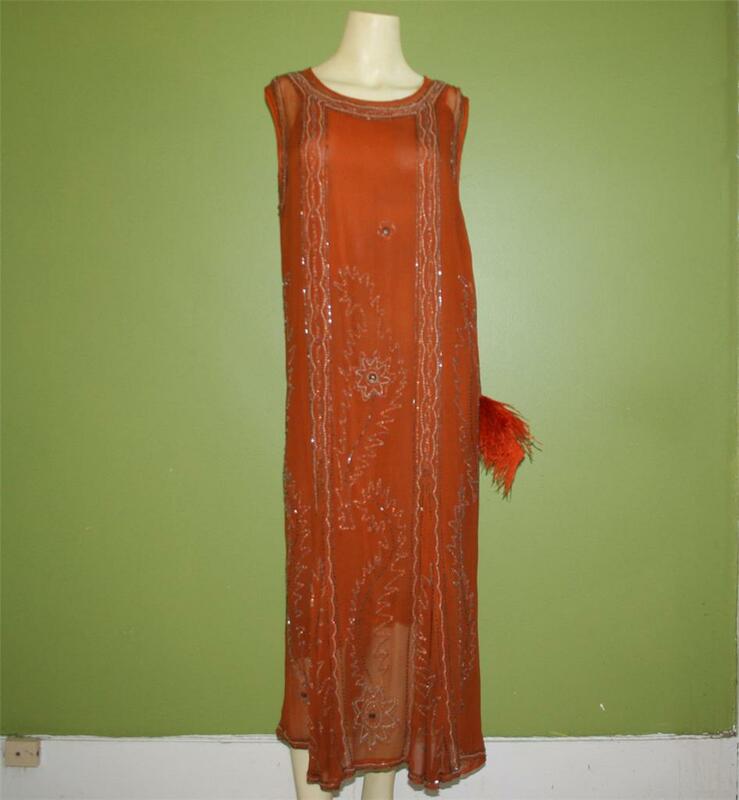 This Seattle-based seller has a small, but carefully selected, collection of clothing and accessories from the 1920’s and 1930’s. The starting prices for these items are very reasonable, considering their age and the detail of the garments. Have a look! 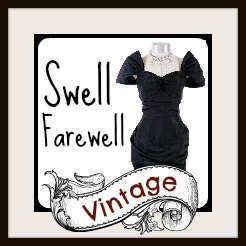 This entry was posted in 1920's, Dresses, Hats and tagged 1920's, beaded, cloche, dress, eBay, flapper, Lucky Vintage, luckyvintage. Bookmark the permalink.